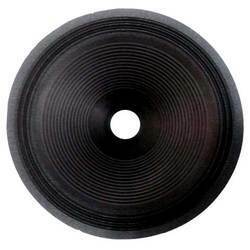 Offering you a complete choice of products which include ring ferrite magnet, speaker damper/spider, speaker cone, speaker glues, speaker ring and speaker terminals. 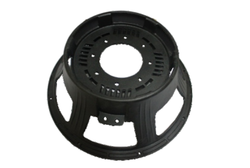 ATI Pro Audio is a well-known Trader, Wholesaler, Importer, and Exporter of Speaker Damper/Spider. ATI Pro Audio is a well-known Trader, Wholesaler, Importer, and Exporter of Speaker Cone. 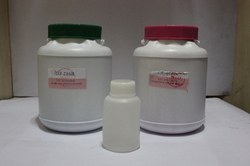 ATI Pro Audio is a well-known Trader, Wholesaler, Importer, and Exporter of Speaker Glues. 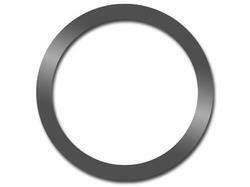 ATI Pro Audio is a well-known Trader, Wholesaler, Importer, and Exporter of Speaker Ring. 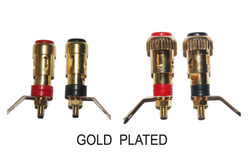 ATI Pro Audio is a well-known Trader, Wholesaler, Importer, and Exporter of Speaker Terminals. ATI Pro Audio is a well-known Trader, Wholesaler, Importer, and Exporter of Speaker Frame. 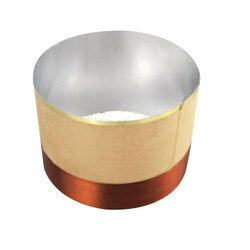 ATI Pro Audio is a well-known Trader, Wholesaler, Importer, and Exporter of Speaker Voice Coil. 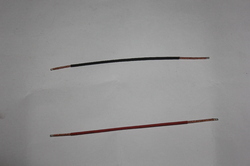 ATI Pro Audio is a well-known Trader, Wholesaler, Importer, and Exporter of Speaker Lead Wire. 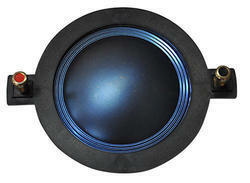 ATI Pro Audio is a well-known Trader, Wholesaler, Importer, and Exporter of 450 Blue Diaphragm.